Quickly Repair & Recover corrupted Exchange Server Mailboxes (EDB). 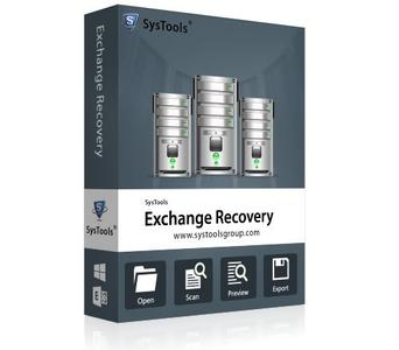 SysTools Exchange Server Mailbox Recovery software is the ultimate solution to recover Exchange EDB mailbox database from any kind of corruption or damage. Its 8.0 version has many new and update features which allow user to restore all the data into a healthy state.